Yes, you heard it right. 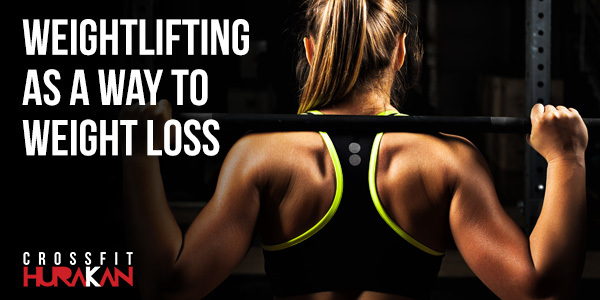 Contrary to what everybody might think, lifting weights doesn’t lead to gain weight. In fact, strength and resistance training will most definitely help you slim down and change the shape of your body. Many women are scared to grab heavy dumbbells in class for fear of looking bulky or muscular, but the truth is, over time, weight training can seriously impact weight loss, just as much if not more so than cardio can. In fact, there are weight-loss benefits beyond the scale. It boosts your metabolism When you lift weights or strength train, you gain more muscle. Muscle uses more energy therefore burns more calories than fat. This also means you’ll have a slightly higher resting metabolic rate, meaning that your metabolism is increasing with training. You’ll lose fat Long-term resistance training can lead to the decreases in fat tissue, which certainly contribute to weight loss. It’ll help you slim down Have you ever seen a kilogram of muscle compared to a kilogram of fat? It’s so much leaner! It can change your shape I’m sorry ladies but you’re not going to change the shape of your body with cardio, you’re just going to be exactly like you are but you’ll be a smaller version. All your flaws will be the same, everything will just be smaller. Want to change your shape? Lift weights. You’ll burn more calories Especially if you’re using your legs, those big muscle groups are calorie-burning powerhouses! And remember you will continue to burn calories even after exercise. Keep in mind that weight loss might not necessarily correlate to a number on a scale; you might look leaner and slimmer, but the scale won’t budge. That’s OK! Judge your progress by how you look and feel (and more importantly how your clothes fit) vs. the scale to have a better indicator.